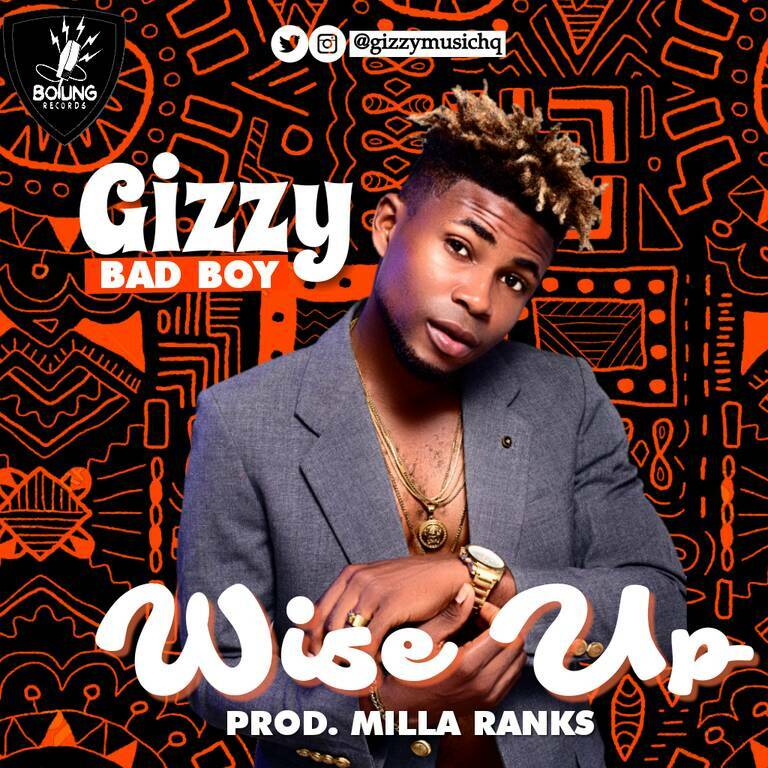 Gizzybadboy was born in Lagos State, Nigeria. He hails from Ibadan, the capital of Oyo State. He studied animal science and production at kogi state polytechnic, lokoja. “Wise up “was produced by Producer “Milla Ranks”. He is currently signed to Boiling Records.